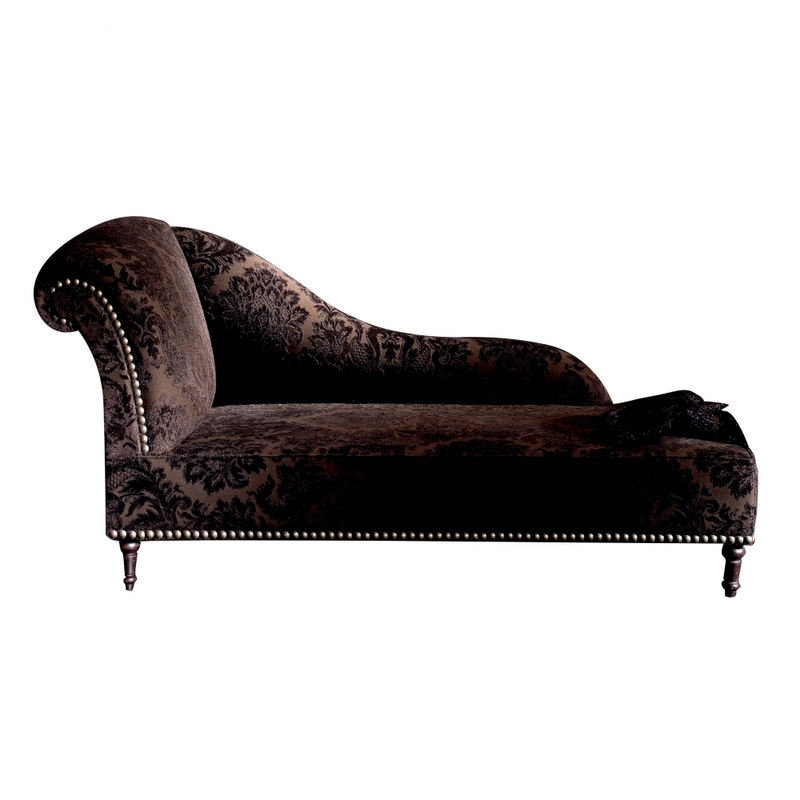 Chaise Longue with arm on left designed by GuillermoT. Solid Wood dowelled pine frame, Stained beech legs varnished with polyurethane. Seat made using zig-zag springs, webbing and 35 kg density HR foam. Back made using elastic webbing and HR polyurethane foam. Arms made using protective strips, webbing and HR polyurethane foam.